ARCELORMITTAL awards HAMON 2 ESP for lime kiln and sinter plant in Temirtau, Kazakhstan. ArcelorMittal, the world's largest steel company, awarded Hamon an order for one Electrostatic Precipitator for its sinter plant as well as one ESP for a lime kiln line for their Temirtau site in Kazakhstan. For the sinter plant, the scope includes the engineering, manufacturing, supply, transportation, supervision of installation and start-up. The lime kilns must meet particularly stringent dust emissions. 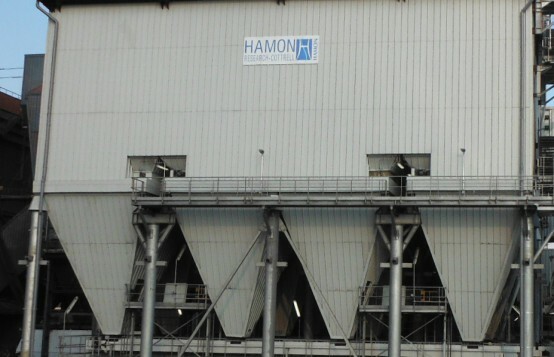 The new ESP HAMON will ensure the required performances for this particular process.The scope of supplies includes engineering, manufacturing, transportation, and supervision of erection and start-up of the de-dusting plant including a multi-cyclone, electrostatic precipitator, fan and dust handling system. This confirms the positioning and strengthening of Hamon’s Air Quality Systems in the steel industry sector.